This article discusses the current state of the #Ukrainian banking system, including the #insolvent Ukrainan banks and recent anouncement of planned acquisition. Ms. Gontareva, the Chairman of the National Bank of Ukraine, stated that as of January 2016 the liquidity of banks in Ukraine amounts to UAH 100 billion (approx. 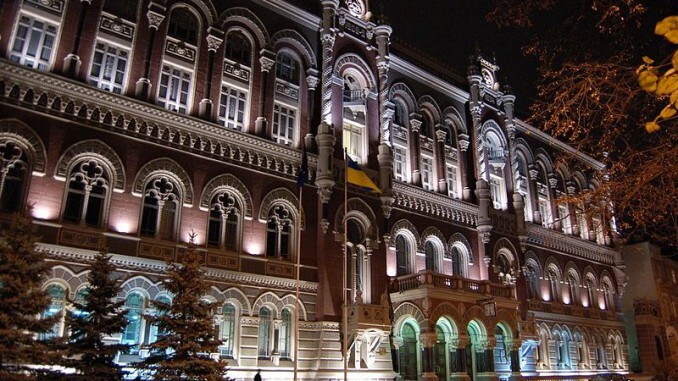 USD 42.550 million), which is the highest in the whole history of functioning of the Ukrainian banking system. She also noted that despite the shaky state of the banking system of Ukraine in 2015, the renewal of active bank crediting transactions is expected to start in the second half of 2016. In addition, Ms. Gontareva said that the National Bank of Ukraine prepared around 20 draft laws, which were passed for consideration to the Parliament of Ukraine. Adoption of these laws, especially the laws dealing with capitalization of the banking system and protection of creditors of the banks, will stimulate prompt recovery and improvement of the banking system. In relation to the currency restrictions in Ukraine, which have been constantly prolonged for more than two years, Ms. Gontareva stated that the planned abolition of all currency restrictions, which was announced to take place in April 2016, is postponed due to delay of the third and fourth tranches from the International Monetary Fund. Among other news of the banking sector, ABH Holdings S. A., which is a holding company with indirect ownership of 100% in the capital of Alfa-Bank (the 8th largest bank in Ukraine), announced the completion of negotiations with UniCredit Group on acquisition of 100% shares of PJSC “Ukrsotsbank” (the 7th largest bank in Ukraine). The deal is expected to be completed following approval of the transaction by the Anti-Monopoly Committee of Ukraine and the National Bank of Ukraine. Meanwhile, the Deposit Guarantee Fund prolonged liquidation of “Prime bank”, “Melio bank”, “Intercreditbank” and “CB Aksioma”. In addition, the Deposit Guarantee Fund also announced open action on sale of property of two insolvent banks, namely “Nadra” and “Merkuriy”. We note that in 2014 and 2015 more than 60 bank institutions were declared insolvent in Ukraine.